/ Is Green Superfood Good for You? Green superfoods come in two forms – drinks and powders. Just like their names suggest, these food supplements are made from a combination of powerful organic ingredients from fruits and vegetables, which benefit the body in so many different ways. Today, these supplements have become increasingly popular due to their health benefits in most parts of the world. More and more people are now appreciating the use of these superfoods, stating that they have a lot of benefits not only to our inner body functioning, but also to our external organs such as the hair and skin. To maintain a healthy body, one should consume the right amounts of fruits and vegetables on a daily basis. According to research, people should consume higher quantities of fruits to maintain a healthy living and to lower the risks of contracting certain diseases such as cancer. However, although doctors and professional practitioners are urging people to consume the right amounts of fruits, it sometimes becomes very difficult for people to adhere to such programs. Due to this reason, green superfoods have dramatically grown to become some of the most trusted supplements in the market today. To answer the question of whether green superfoods are good for human consumption, let me say that these supplements are highly beneficial because they contain essential ingredients which are paramount for a healthy lifestyle. Although the health benefits of these superfoods vary from product to product, the best part of it all is that they contain powerful ingredients that work together to help the body recover fast from certain illnesses. In this post, we will review some of the powerful ingredients found in most superfoods and how they boost the body energy as well as lower illnesses. 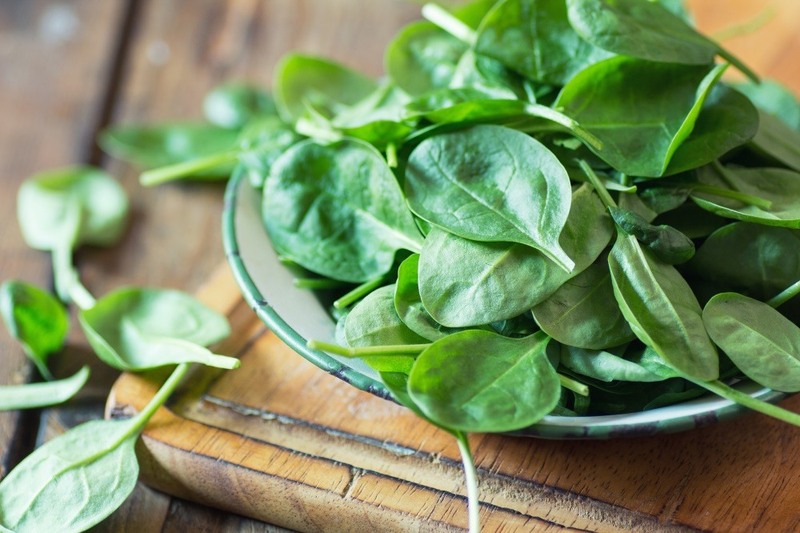 As one of the common ingredients found in both green superfood drinks and powders, spinach provides many benefits to the human body. First, this vegetable can be consumed in the form of fresh green drinks or powder. It has measurable amounts of peptides, potent antioxidants and anti-inflammatory omega-3 fatty acids which benefit the body in a number of ways. First, they aid in streamlining the blood vessels to help blood flow freely to the brain and other parts of the body. Secondly, they lower all blood complications which may result in high blood pressure and stroke. And thirdly, they reduce chances of contracting prostate cancer. Kales are also beneficial ingredients found in green superfoods. Rich in omega-3 fatty acids, nitrogen, glucosinolates and other sulfur-rich compounds, kales have a lot of essential benefits to the human body which can’t be ignored. When glucosinolates are digested by the body enzymes, they break down into two powerful compounds which are diindolymethane (DIM) and sulforaphane (SFN). According to a study which is still in progress, DIM has been discovered to lower the production of a particular hormone which is responsible for the development of cancers in women. On the other hand, SFN has been discovered to be a chemoprotective agent reducing the harsh effects and risks of chemotherapy to cancer patients. There are a number of green superfoods that are primarily made from seaweeds. Due to the health benefits of this ingredient, such superfoods have gained popularity, making them among the most common superfoods in the market. Since seaweeds are marine plants, they’re very rich in proteins. Due to this reason, consuming green superfoods made from seaweeds aid in muscle building and repair of worn out muscles and body cells. They contain a special compound fucoidan which is known to have antioxidants, anti-inflammatory and antibacterial properties that aid in cure and prevention of lung cancer. Green superfoods made from seaweeds can also be used for baking. When doing this, substitute half of the floor with seaweed powder and add one tablespoon of butter and milk. Mix the dough thoroughly and finally bake healthy green breads and cakes right in your home. On the other hand, green superfoods can be used to make healthy smoothies for a balanced diet. To do this, blend your favorite fruits such as mangoes, bananas or avocados. Add full fat yogurt instead of the usual processed sugar, and then add a tablespoon of green superfood to the smoothie. This healthy green superfood drink will help you maintain a healthy body all day long while eliminating any illness.